Happy (almost) Mother’s Day! 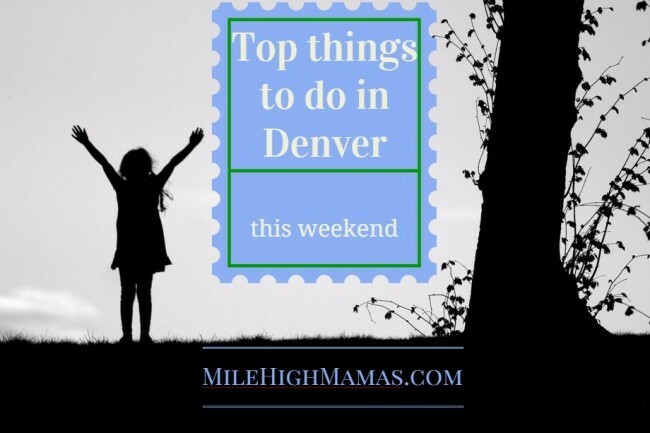 There are plenty of events in Denver this weekend including Cinco de Mayo, a kid’s fishing derby, Amazing Animals Moms, 5Ks, brunches and more. 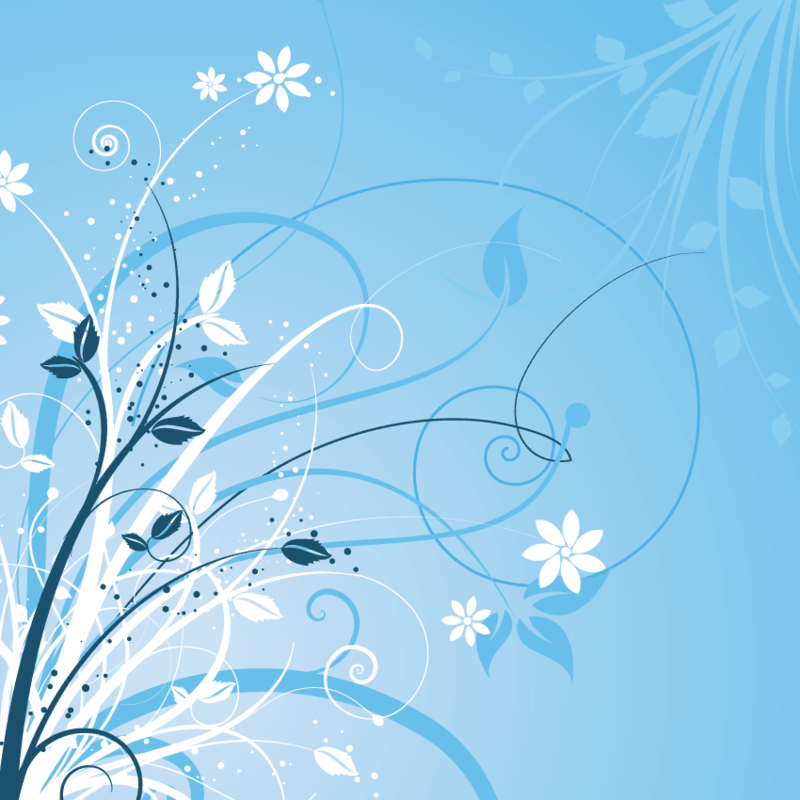 See our event calendar for additional information and also our guide to the Denver area’s Mother’s Day brunches and lunches. Calling all Lego Lovers! We’ve got the club for you! Visit the Library on the first Friday of each month to accept Lego building challenges. May 7, 9 a.m.-3 p.m. Mothers and mother-figures get a special day of pampering this holiday at The Family Room in Wheat Ridge. The Pamper & Play event features free, open play time for the children and complimentary food and beverages to enjoy throughout the day. For ages 6-12. Join the city of Broomfield for this free fishing derby. Instruction, poles and bait are provided. General daily admission to the Denver Art Museum is FREE to all youth ages 18. The first Saturday of each month, the public is free as well. Celebrate Mother’s Day the animal way! Did you know that not all birds build nests? Or that some reptiles don’t lay eggs? From feathers to scales, eggs to live babies, you’ll learn all about how different animal moms (and even some dads) care for their young. This special musical event for families will feature award-winning pianist Hsing-ay Hsu and BCO musicians. This interactive musical performance is all about love, just in time for Mother’s Day. Kids will get to engage with classical music while making cards for loved ones and learning all about the language of love. The FREE Community Baby Fair will offer Stapleton and Lowry-area families the opportunity to connect with health and safety resources with 20 local exhibitors representing health and safety organizations, baby-focused businesses, and community groups, as well as a breakout session beginning at noon for parents to ask questions and learn about maternal and childhood immunizations from experts. The 2016 Cinco de Mayo Festival will feature 2 large stages of live musical and dance performances, a parade and much more. This Mother’s Day Scented Journey is roughly a 2-hour of DIY fragrance workshop. Mothers, wear your favorite hat, take a glimpse of Paris, and enjoy your day with a delicious luncheon and musical performances. Have you ever wondered what Love and Logic Parenting is all about?Attend this FREE introductory parent education program, Love and Logic. The Audubon Society of Greater Denver would love to connect your family with Colorado birds and nature at the Audubon Nature Center on Sunday May 8th for our annual Mother’s Day Bird Banding Breakfast. The 2016 Mother’s Day 5K & Brunch is on Sunday, May 8, 2016 at 10 a.m. at Denver’s City Park and this family-friendly event promises to be better than ever. Storytelling has been part of Jewish culture from earliest times, and to this day remains a defining aspect of Jewish life. With humor, warmth and wisdom, Jewish stories entertain, teach and fascinate listeners of all ages and backgrounds. Book to be read: The Littlest Mountain. Celebrate Mom with the best gift ever this Mother’s Day! Spend the afternoon with Concert Choir and Transitions while they sing and dance their way through sacred, contemporary, classical and pop a cappella favorites. You don’t want to miss this popular concert. New feature: You may now add your own family-friendly event to our calendar below for free!